Give your child the chance to learn The Liverpool Way during the October school holidays with our Soccer Schools courses at the LFC Academy. 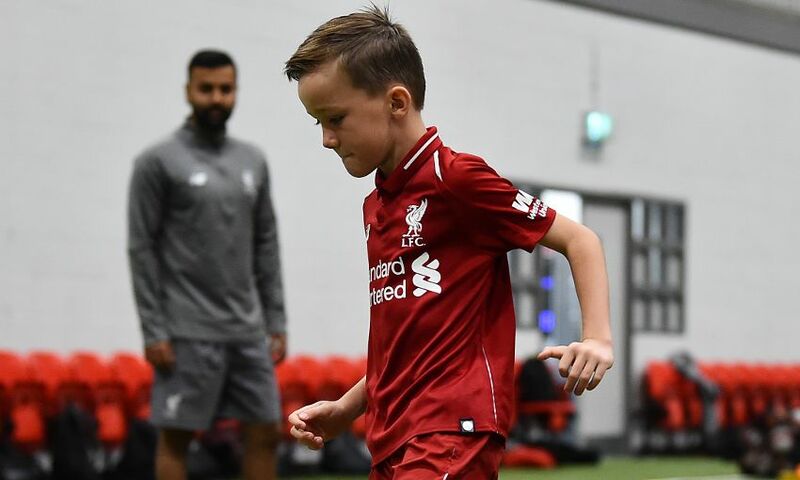 They will get the chance to follow in the footsteps of some of their heroes as they undertake skills challenges, technical drills and mini tournaments, all under the guidance of LFC coaches. The Soccer Schools run between Monday October 22 through to Wednesday October 24 and prices are just £149 per child, but please hurry as places are selling fast and we have limited availability. Take a look at some of our previous courses with our galleries here.